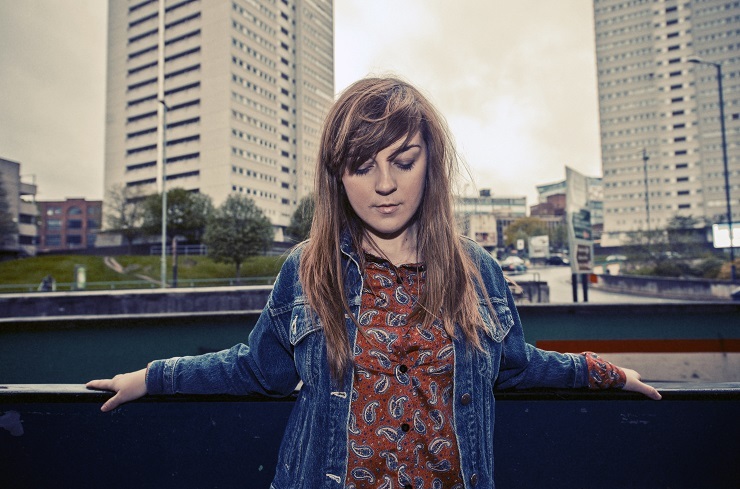 Northamptonshire-born singer-songwriter Charlotte Carpenter is a rising songstress, gravitating readily towards an abrasive, and exciting blues inspired sound. Receiving airplay from Huw Stephens, Lauren Laverne and strong support from indie and major publications such as For Folks Sake and The 405, Charlotte is steadily moving with a strong stride, refining her craft with every EP release. Mean Time is the second track taken from Charlotte’s fifth EP ‘The Fault Line EP’ released 13th November 2015. Of the video, Charlotte said; “I wanted to capture a daily routine of something which is physically demanding, and perform quite laborious tasks so was really lucky that the farm in my hometown were up for helping me out. They taught me their daily routine, which I went ahead and got stuck into, and it proved to be one of the hardest days I’ve ever worked. I went home with bruises and in dire need of a hot bath. I have a whole new respect for our farmers now”.